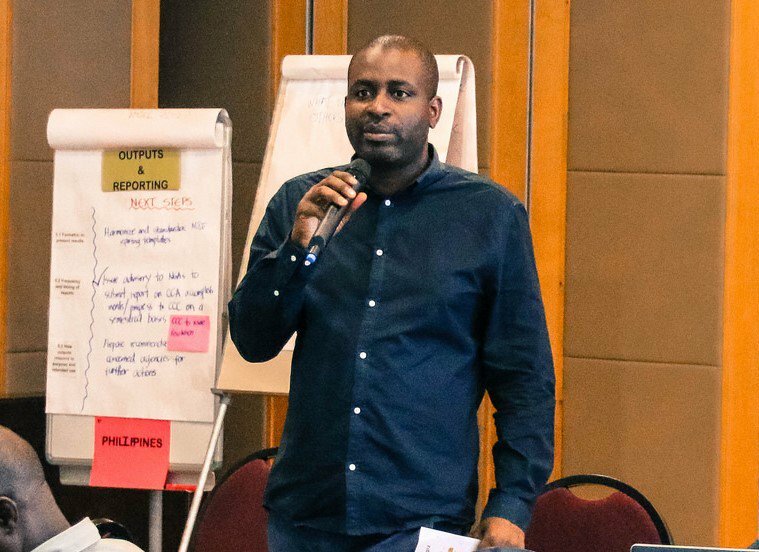 Fred served as Head of Climate Change and Research Services at the Ministry of Environment and Meteorological Services in Malawi. 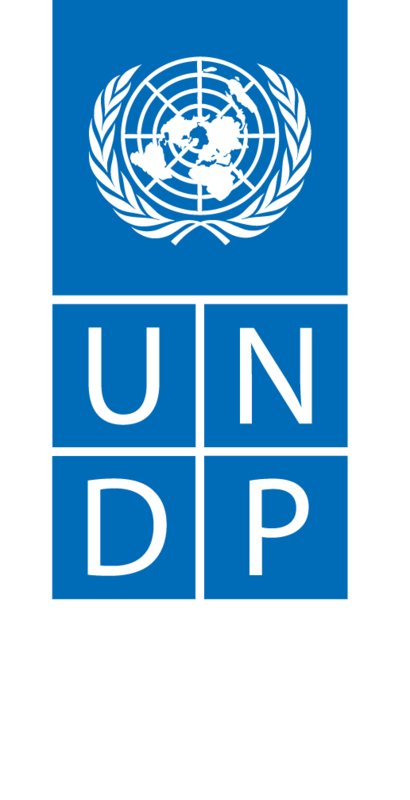 He was a lead climate change negotiator for Malawi under the UN Framework Convention on Climate Change, a lead coordinator on adaptation at the UNFCCC on behalf of the LDC Group, a member of the Adaptation Committee and a former Chair of the Least Developed Countries Expert Group (LEG). Fred brought a deep understanding of what it takes to combat the worst effects of climate change and advance adaptation planning in LDCs, both practically and diplomatically. His passionate work on behalf of Malawi and all LDCs has helped to build resilience amongst the most vulnerable people. Fred’s presence at various global and regional meetings representing the LDC Group was always galvanizing and exhilarating. He brought tremendous energy, commitment and drive.Fred was a pragmatist and a man of action. He brought a deep understanding of what it takes to combat the worst effects of climate change and advance adaptation planning in LDCs, both practically and diplomatically. His passionate work on behalf of Malawi and all LDCs has helped to build resilience amongst the most vulnerable people. His work lives on; as do our memories of a charismatic and exceptional man we were proud to call our colleague.